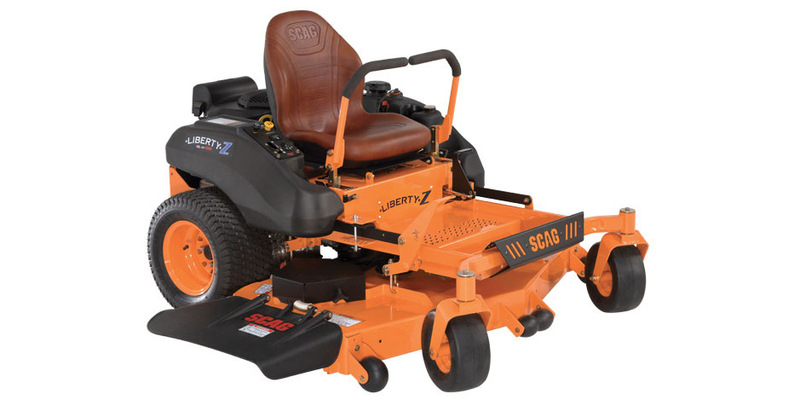 The Scag Liberty Z ® is specifically designed for the homeowner that wants a high-quality mower but does not need a large, commercial-grade unit. 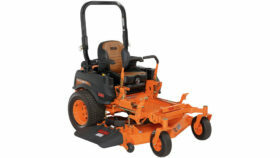 Now, there is no need to take a step down and buy a big box, throw away mower. Now, you can buy something that will last, and perform at a very high level.